Apple releases TvOS 9.1 Beta 3, Mac OS X 10.11.2 Beta 4 and iOS 9.2 Beta 4 build for registered Apple developers. Wednesday, 18th November again turned out to be a day for developers if you are concerned with Apple manufactured devices. The release of beta build for iOS 9.2 continues as we get through fourth beta iteration of this minor update. Yes, the iOS 9.2 beta 4 is now officially available for registered developers. 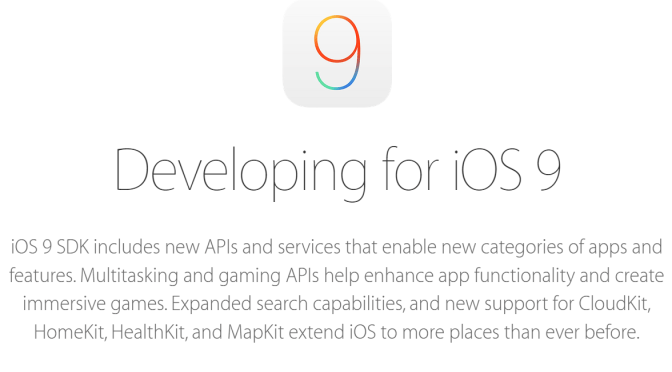 The iOS 9.2 Beta 4 SDK provides support for developing Apps for iOS and OS X. It includes complete package with compilers, set of Xcode tools, frameworks. All those are essential for creating apps for iPhone, iPad and iPod Touch. Alongside releasing the iOS 9.2 Beta 4, Apple also released tvOS 9.1 Beta 3 and also 10.12.2 EI Capitan beta 4 for Mac OS X. The latest build for Mac OS X brings stability improvements, compatibility and latest security fix for Mac. 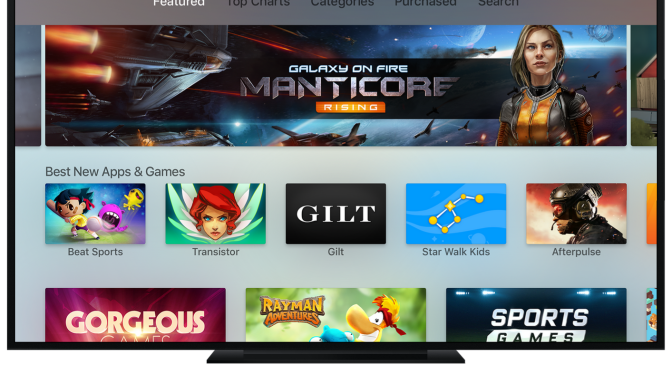 All new tvOS 9.1 Beta 3 provide provides support for developing tvOS apps. Just like iOS build, this build for tvOS includes compilers, frameworks and Xcode tools for creating apps for tvOS. If you need to get this update, you should update your software normally.